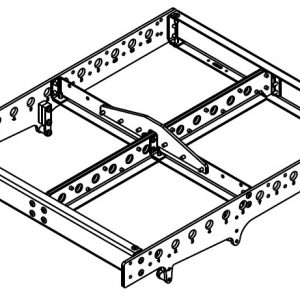 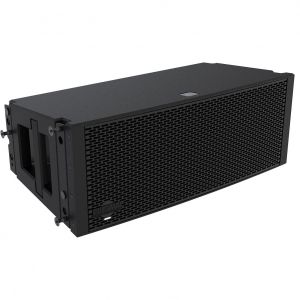 6st EAW RSX208L. 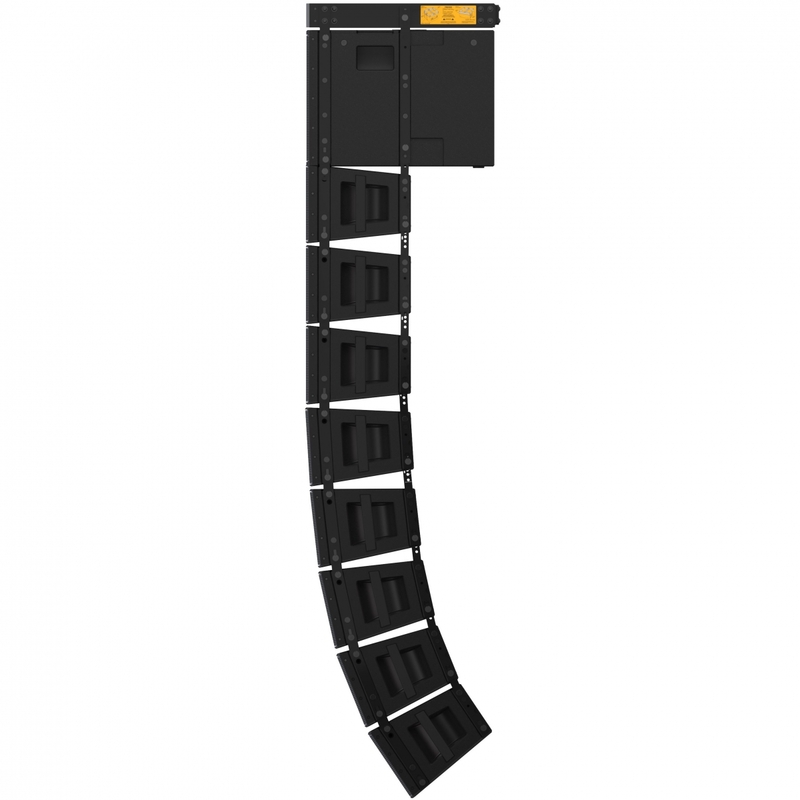 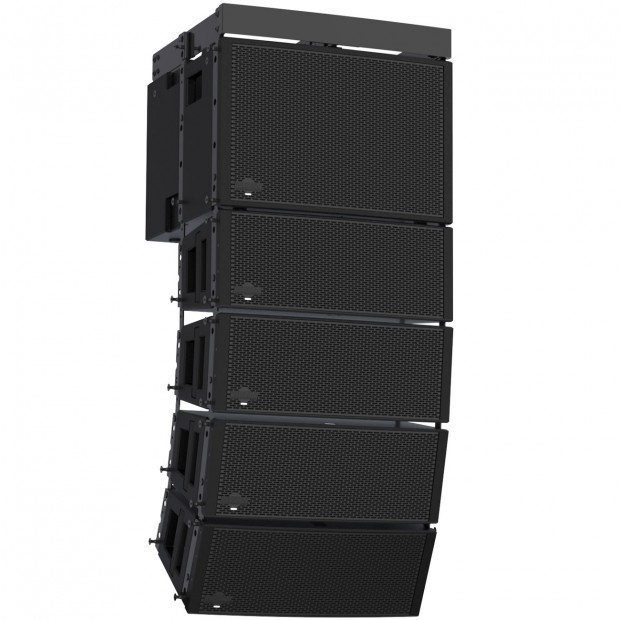 6 x 1500 Watt aktiv 3-vägs line array modul med Dante. 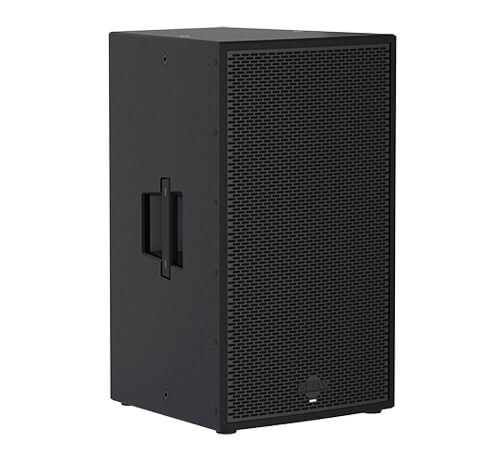 2st EAW aktiv 18" sub bas RSX18 med 134dB , 28Hz-125Hz , 2 x 1000 Watt samt Dante nätverkskoppling, inbyggda ljudprocessorer, ladda ner EAW appen och styr från mobil eller surfplatta. 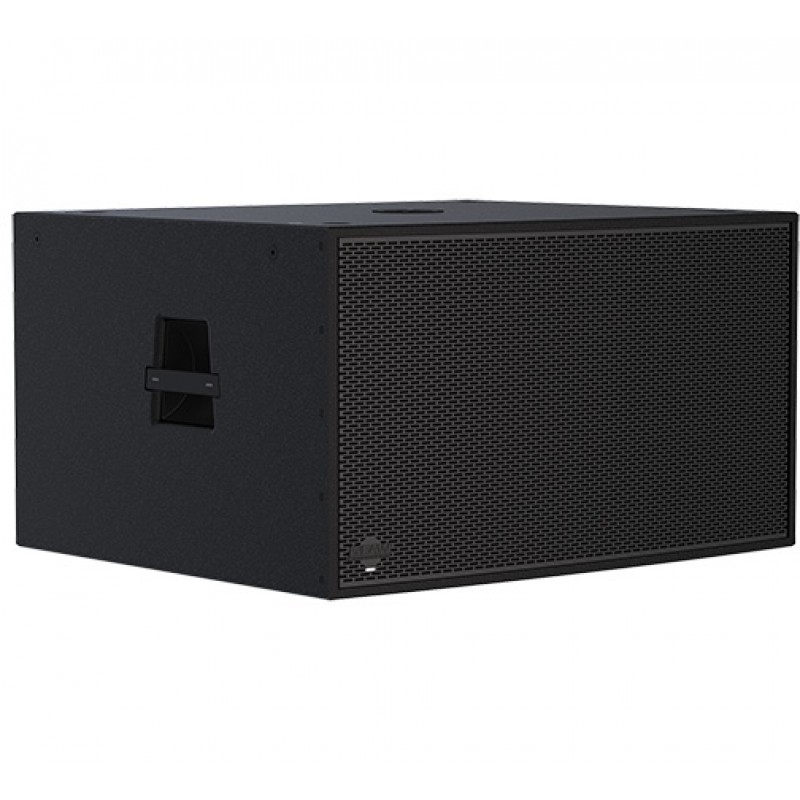 2x EAW aktiv 18" sub bas RSX18 med 134dB och 1000 Watt samt Dante nätverkskoppling, inbyggda ljudprocessorer, ladda ner EAW appen och styr från mobil eller surfplatta. 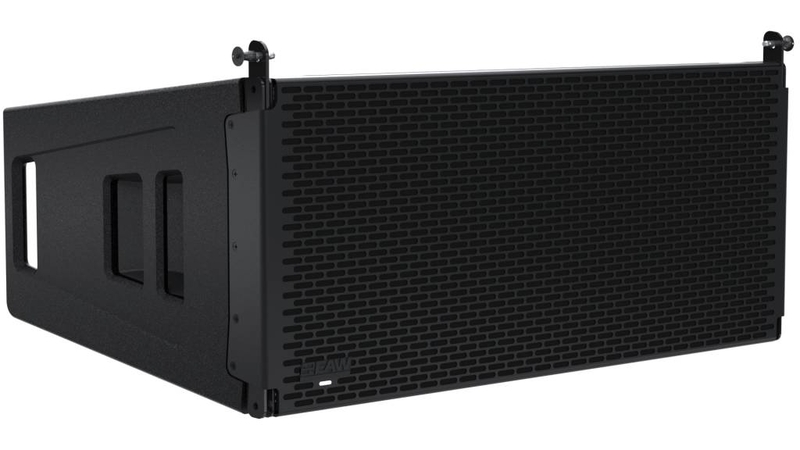 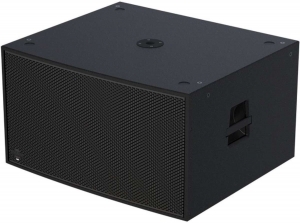 EAW aktiv 18" sub bas RSX18 med 134dB , 28Hz-125Hz , 1000 Watt samt Dante nätverkskoppling, inbyggda ljudprocessorer, ladda ner EAW appen och styr från mobil eller surfplatta. 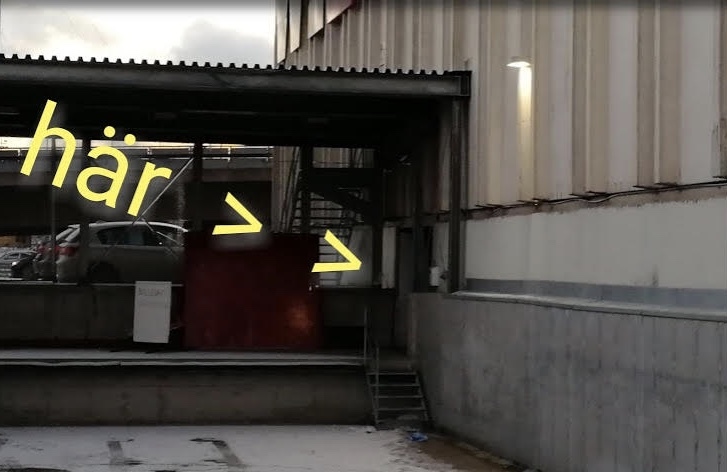 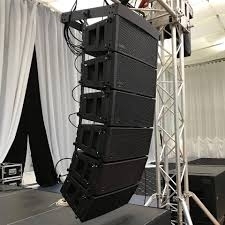 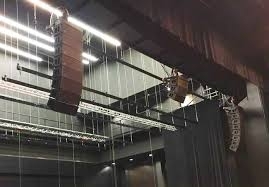 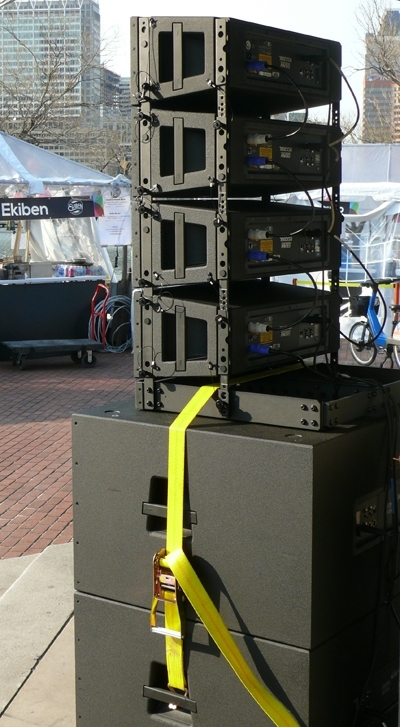 Se line array moduler mm till höger. 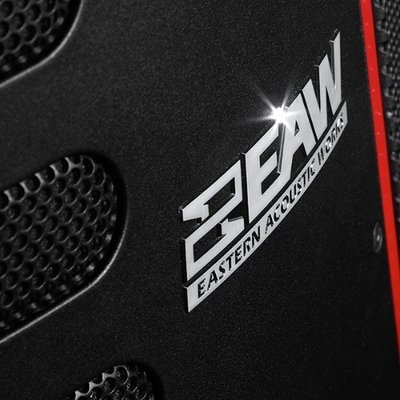 Designed to streamline setup and deliver maximum results in minimum time, RADIUS couples unique and intelligent features with EAWs signature acoustical design to deliver solutions for rental firms and system integrators. 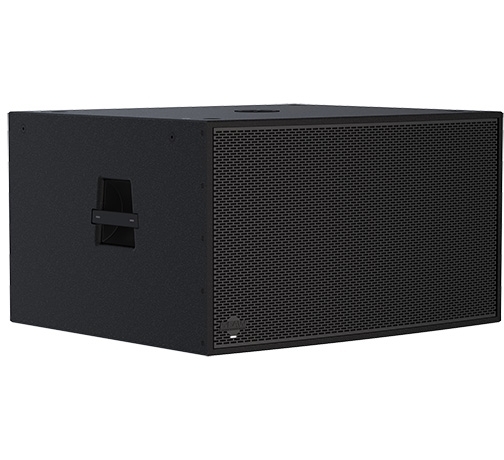 The powerful RSX18 18" subwoofer is ideal for production applications, offering push-button cardioid operation for added sonic control. The RSX18 features onboard electronics (1000W per channel) and ultra-wide ports that drastically reduce low frequency turbulence. 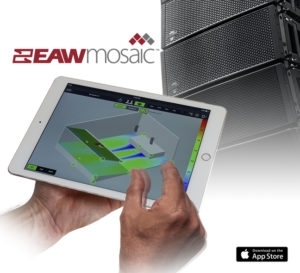 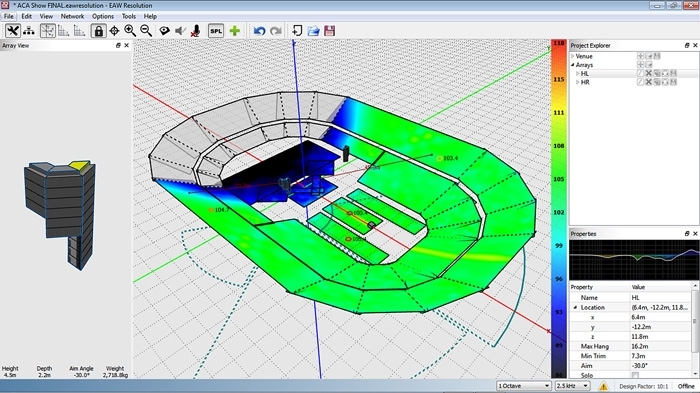 EAWmosaic app provides total system optimization from anywhere in the venue, plus intuitive room design and prediction in a single, comprehensive application. 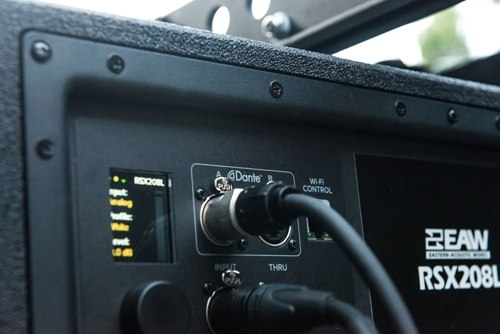 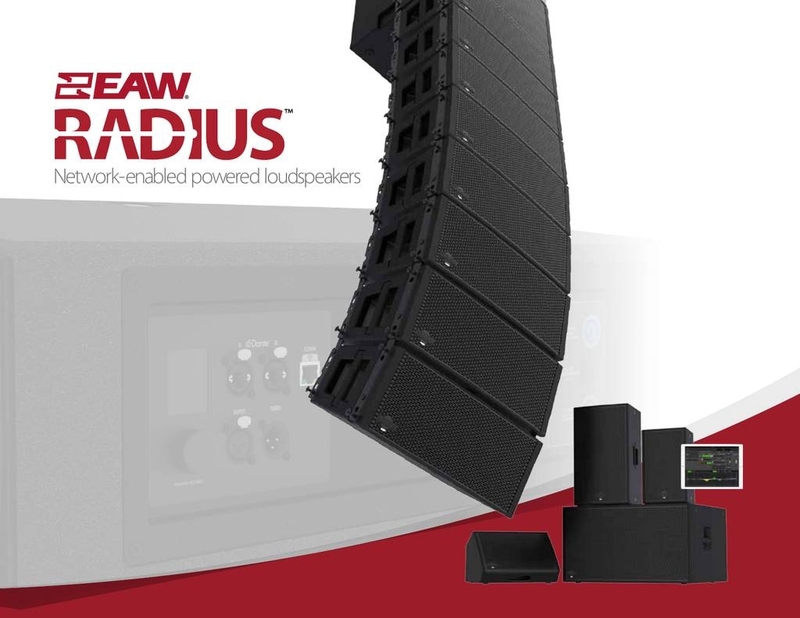 With the proven sonic performance of EAWs acoustic design and DSP mastery plus full Dante integration across the line, RADIUS delivers an intelligent and flexible system to fit any budget. 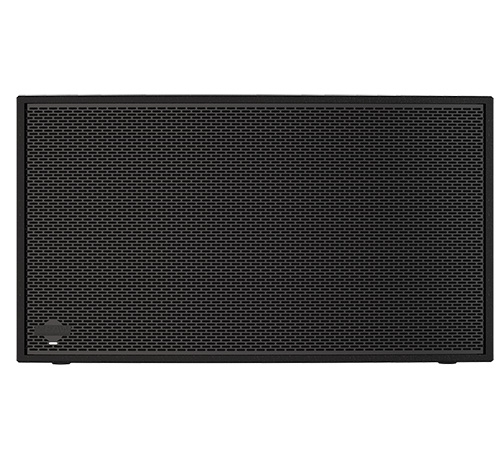 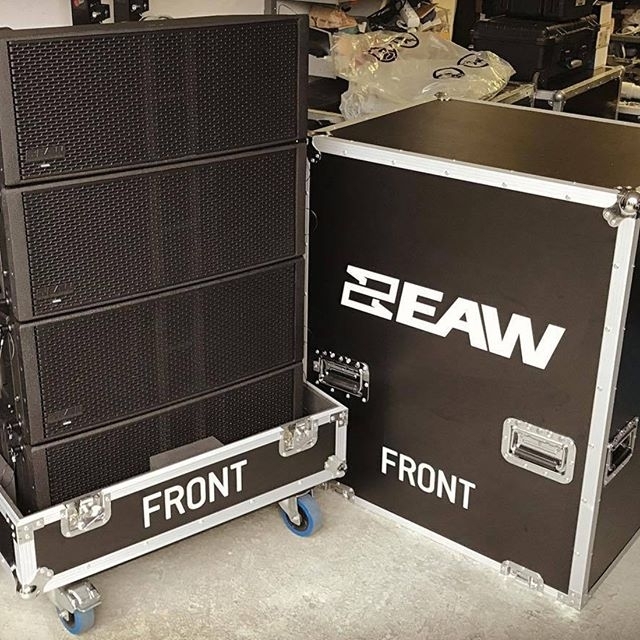 The EAW RADIUS Series is a comprehensive family that includes point source, line source, stage monitor and subwoofer loudspeakers. 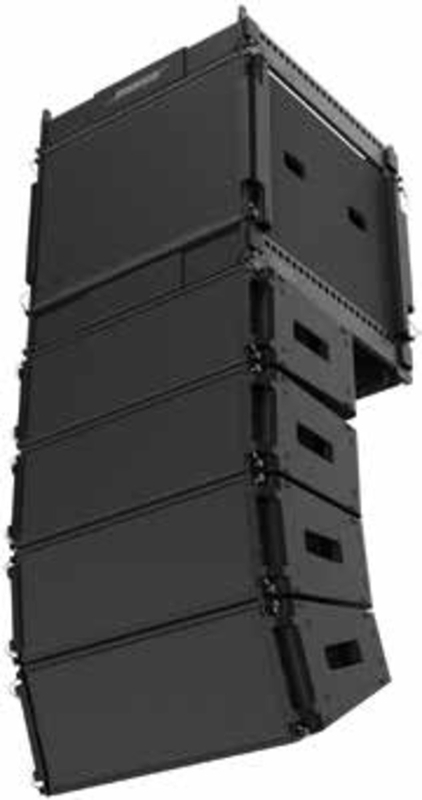 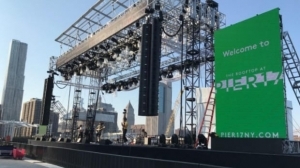 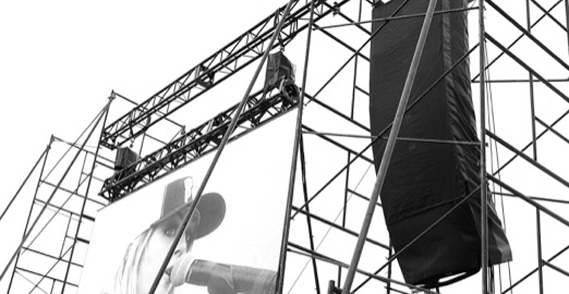 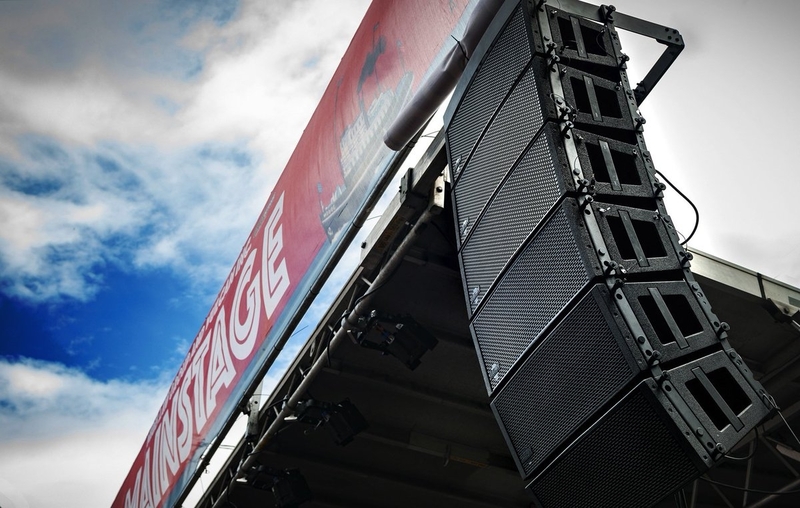 The complete range consists of 8-in and 12-in 2-way point source loudspeakers that are available in two horn patterns, a double 8-in articulated line array, single 12-in and 18-in subwoofer models – and a 12-in co-axial stage monitor. 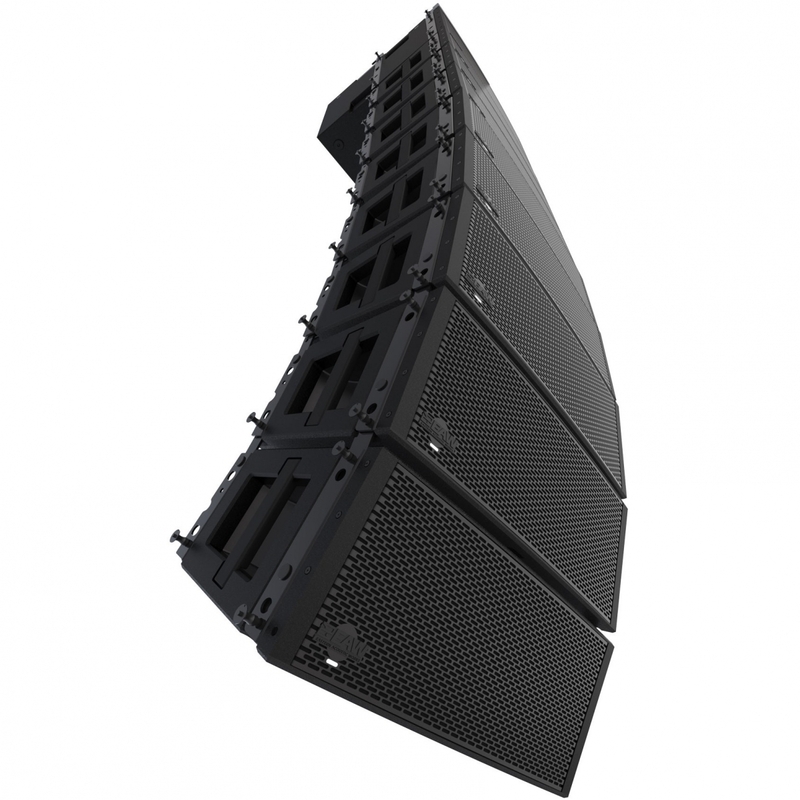 The full-range point source models are the 8-in 2-way RSX86 and RSX89 (60 x 45 and 90 x 60 respectively) and the 12-in 2-way RSX126 and RSX129 which feature the same directivity options as their smaller siblings. 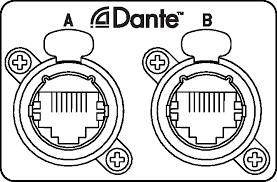 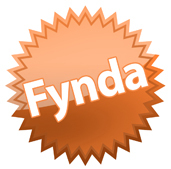 The horns can be rotated to facilitate horizontal installation while maintaining the preferred directivity. 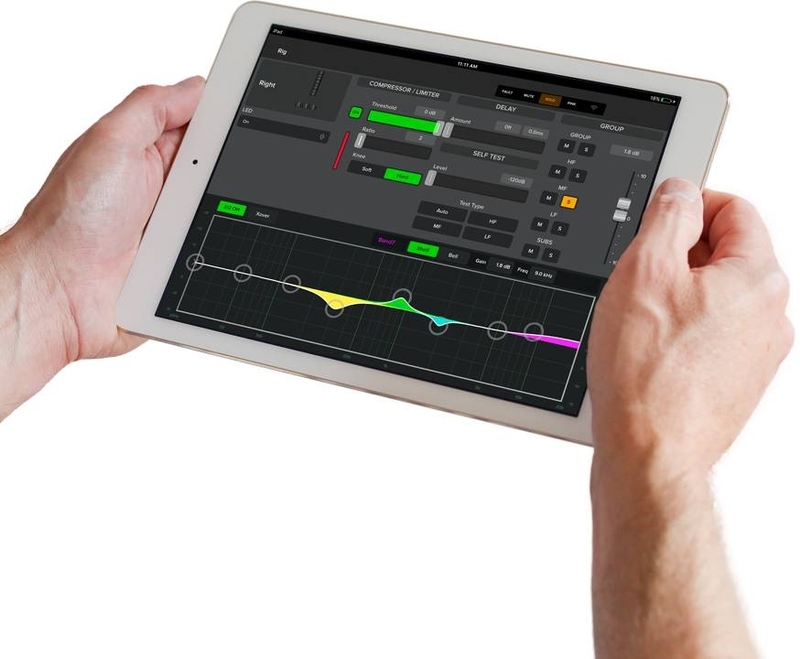 There are four user-selectable push button voicings that are based upon feedback from key touring and installation contacts – they allow for a variety of tonal starting points without a computer or external processor. 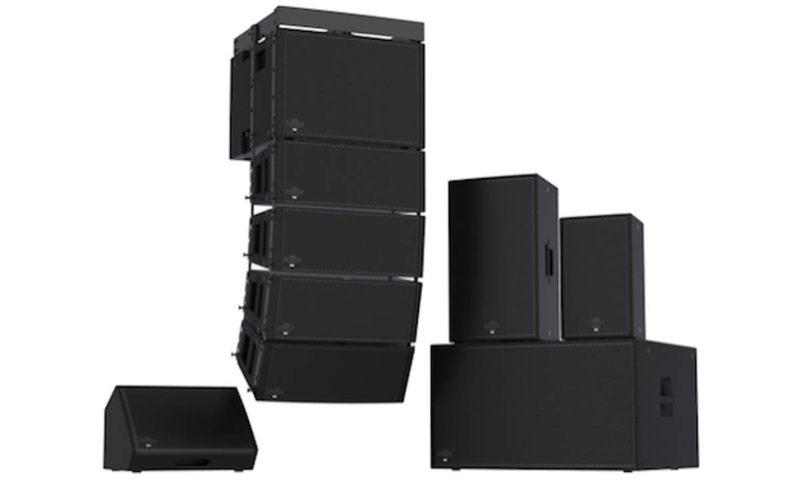 The subwoofer models in the RADIUS family are the single 12-in RSX12 and the single 18-in RSX18. 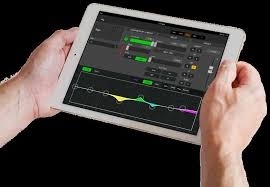 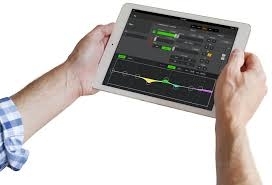 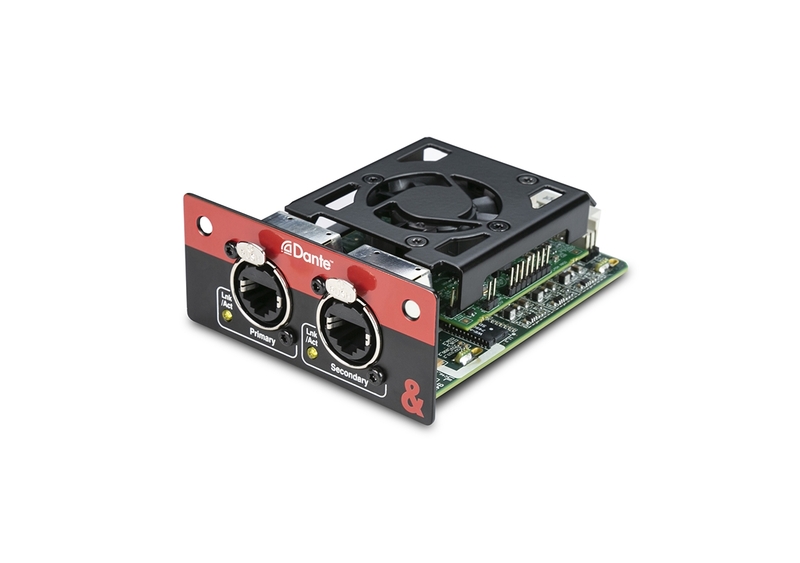 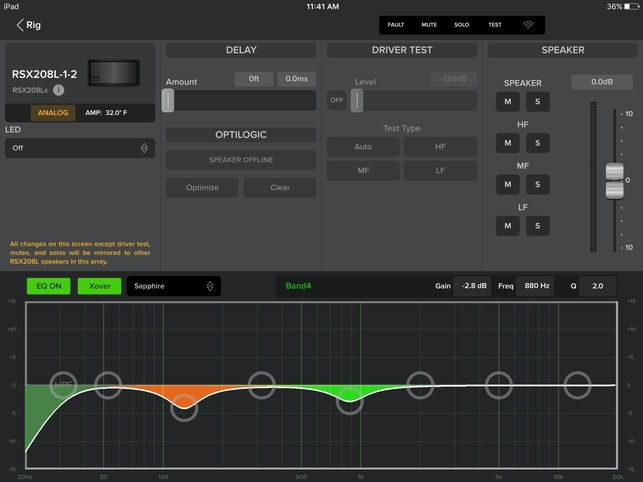 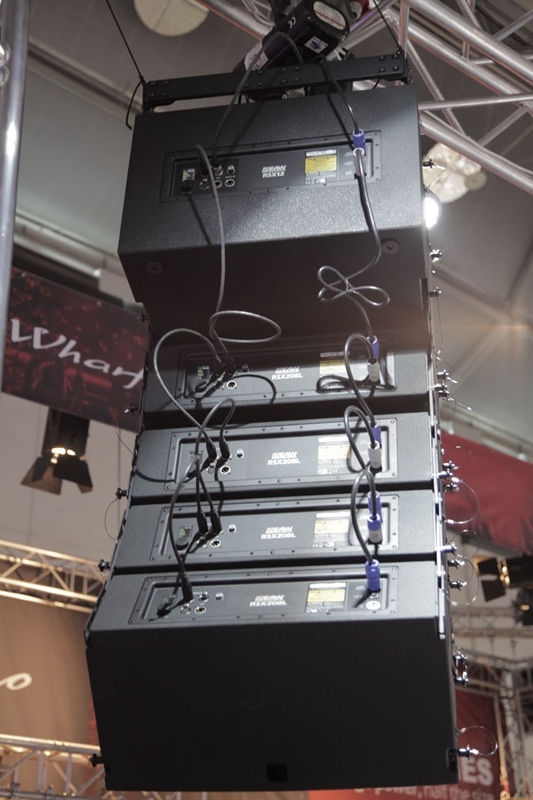 The RSX18 offers push-button cardioid functionality in stacks of two or three via simple rear-panel controls – no complex calculations are needed to achieve great low-frequency control. 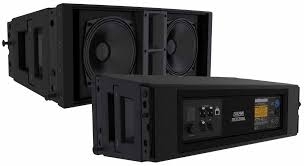 Both subwoofer models offer significant sub-bass ground support and a high passed output for all full-range products in the family, while the RSX12 specifically can also be flown with the companion RSX208L line array to form a truly integrated system. 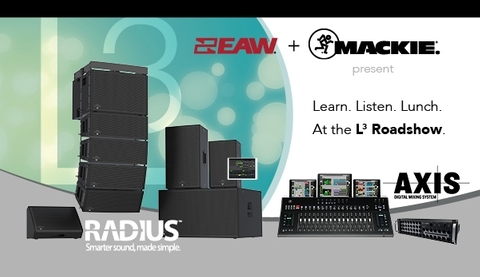 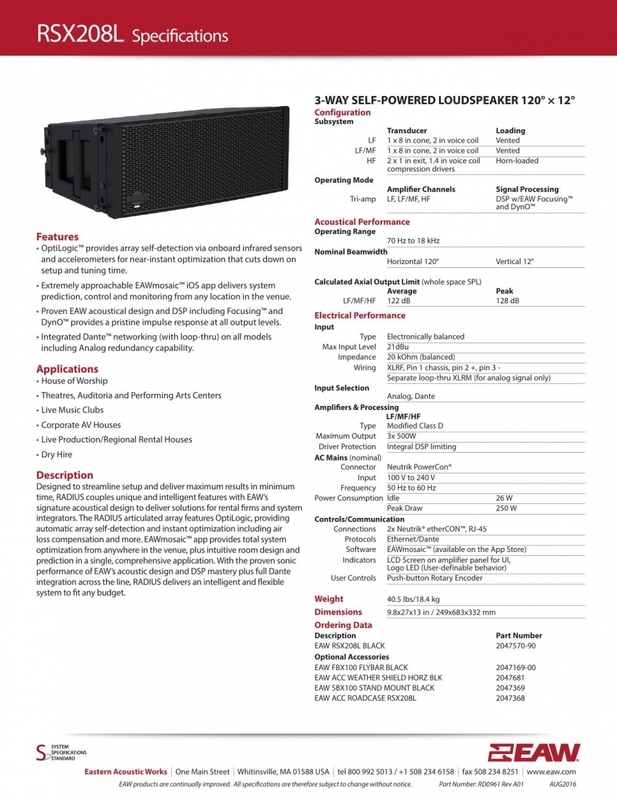 Designed to streamline setup and deliver maximum results in minimum time, RADIUS couples unique and intelligent features with EAW’s signature acoustical design to deliver solutions for rental firms and system integrators. 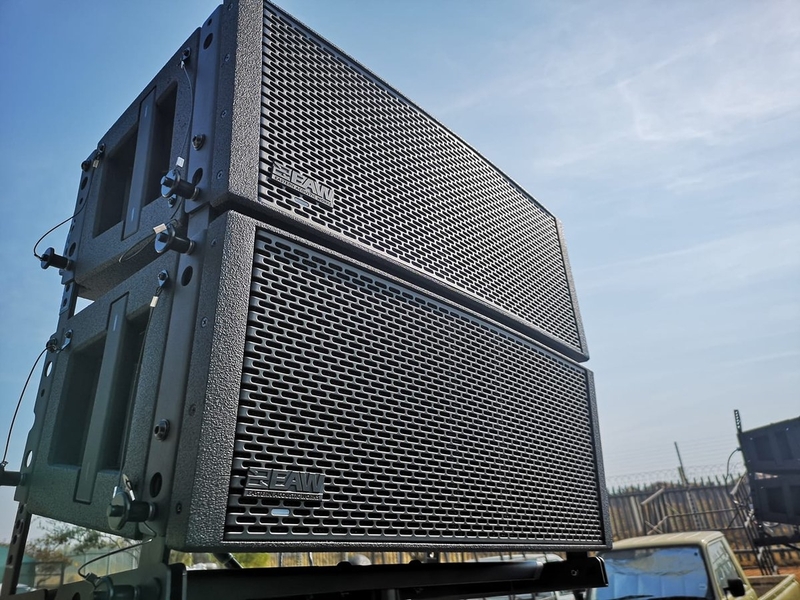 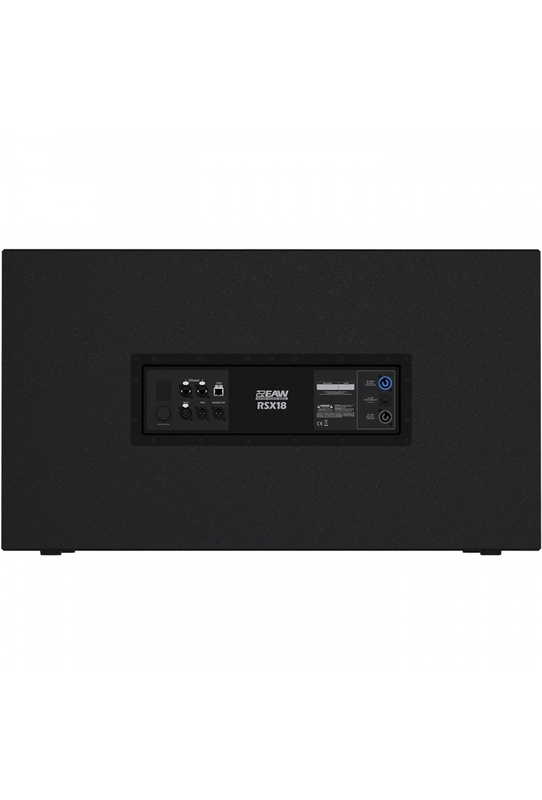 The RSX12M features onboard bi-amplified electronics (500W peak) featuring signature EAW DSP including Focusing and DynO for pristine impulse response. 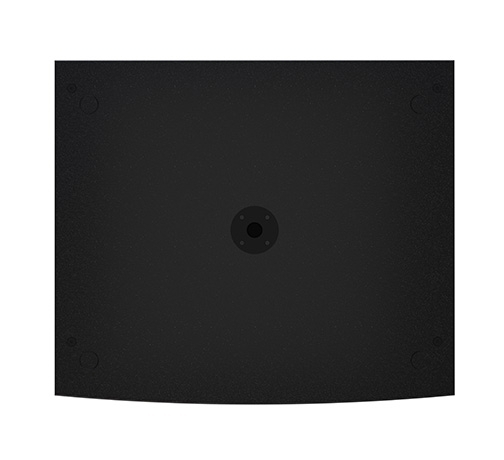 MK inspired constant directivity horn offers 105° x 105° coverage.